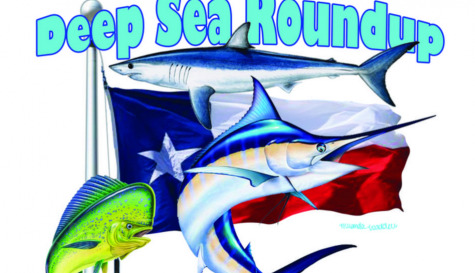 Description: This is a billfish tournament based out of Port Oconnor Texas. The goal of this event is to create a fun-filled tradition for families to get together and to promote kids to enjoy the outdoors. Description: Battle boats from around the Gulf Of Mexico to catch the biggest Blue Marlin! Description: Known as the "Greatest Show In Sportsfishing" , this tournament is the only tournament in the Gulf that has their weigh in live broadcasted on TV. Take a look into the changes into this years format by looking at their website. Description: This is an invitation only tournament founded in 1969. Check out their website to get more info on the tournament. Captain John Uhr or "Johnny Bastante" passed away in 2010. This tournament honors a great sportsman and keeps the tradition living! Founded by Dr. J. A. Hockaday in 1934, this tournament is one of the oldest tournaments in Texas. 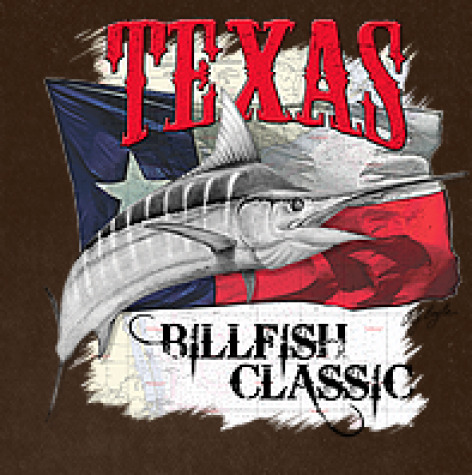 TEXAS BILLFISH CLASSIC A Houston Big Game Fishing Club Corporate Sponsor! Description: This tournament is a sanctioned event for The ITB Captain Of The Year Cup, The King Of The Hill Tournament Series, & The Offshore World Championship. 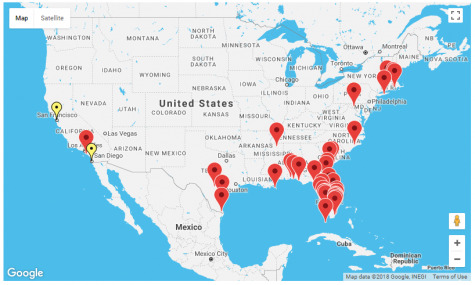 Location: Depart from any port in Texas.